Pizza and a beer after a busy day in the office? Don't mind if we do... and we've found the perfect spot! As you leave Forest Gate station, Corner Kitchen sits just across the road. A welcoming space, with the walls lined with local art and plants, you can sit on this floor for a bar feel or head downstairs for the restaurant. If the sun's shining, head out back and see if you can snag a table in the beer garden. 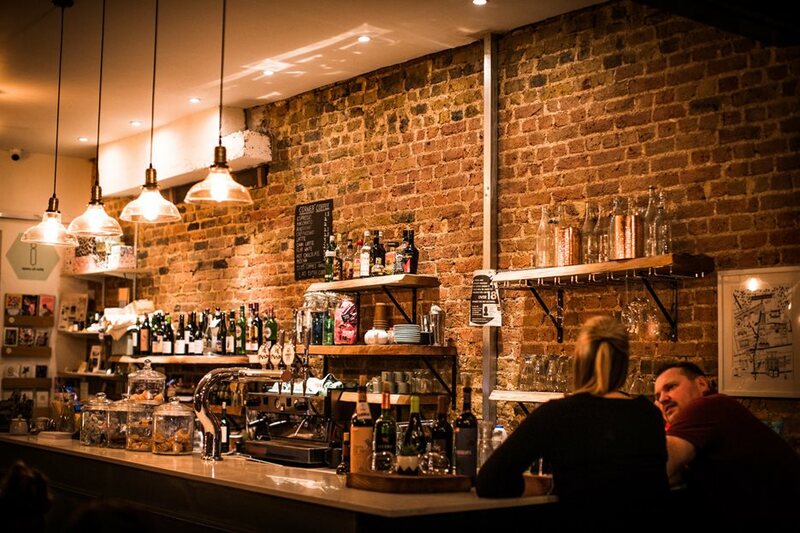 Having been open for around two and a half years, Corner Kitchen is now a longstanding resident on the Forest Gate high street and pride themselves on their local produce on offer within the bar too. Misty from Corner Kitchen told us, "One thing which makes us stand out against competitors is that we try wherever possible to use local produce. We want to promote and encourage people to shop locally." You can see this in various aspects of the bar. Whether that's the locally sourced beers, the local Sacred pre-mixed cocktails, the flour in the pizzas which is made in Essex and the local products on sale, such as Epping Forest Honey. Corner Kitchen also has a panelled private dining room downstairs which can host sit down dinners for up to 40 covers (50 at a squeeze), offering a £25 3 course banquet sharing menu which showcases their full menu. This starts with all their antipasti small plates so you get to try a bit of everything, ending with a selection of naughty desserts too! So whether it's a 40th birthday party or a work staff party they'll help you craft your perfect evening. 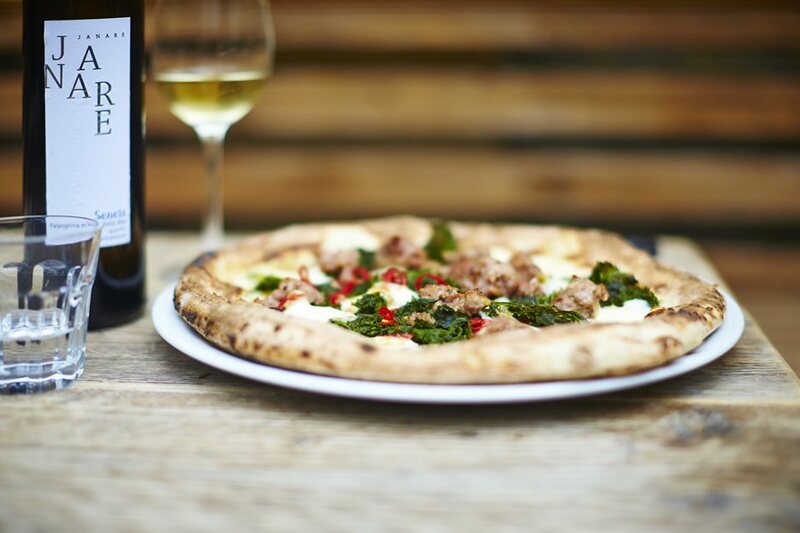 Head to Corner Kitchen on a Monday and benefit from 50% off pizza after 7pm. Try a local beer too whilst you're there - enjoy!